Your People Don’t Give. Is it Your Fault? When a person becomes a brand new Christ follower, if they are connected with a church or ministry, the first thing the church will do is try to help them understand the fundamentals of their new faith. There is assurance of salvation, the significance of the bible, what it means to pray, the need to be involved in fellowship, and the need to find a place to serve to name a few. Financial stewardship and generosity should be one of these fundamentals. This point is supported by the huge amount of time Jesus spent devoted to this topic, yet many believers have not been properly encouraged in generosity as a spiritual discipline. Though this topic is essential to spiritual growth and formation, pastors avoid preaching about it, sometimes because of fear. As a Christian culture, we’ve given up too much ground in this area. 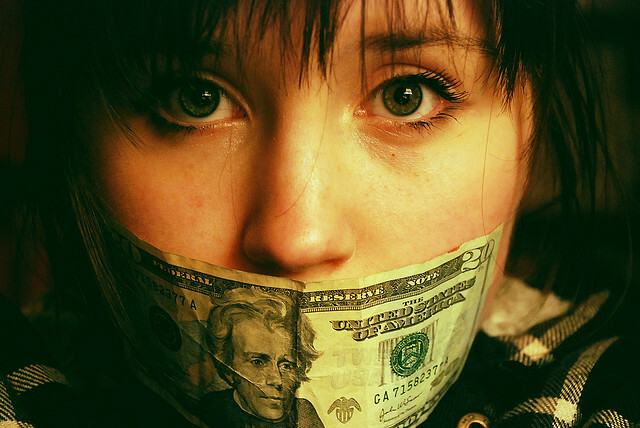 We have to believe that it’s OK to talk about money in church. Christians in all demographics desire to learn more about God’s perspective on generosity and financial management. Young Christians and young people in particular are excited when leaders lean in and challenge them to make a difference in this world by becoming more generous. Just look at the Catalyst Conference and how they raise a fortune each year in support of the fight against human trafficking. People are eager to give if they are shown a reason that makes sense to them and if a connection is made between the need and the solution. When someone recognizes that God owns everything and that He has called us to be good stewards of what he’s provided, we can’t help but think about generosity differently. Let’s remember that stewardship and generosity are spiritual issues. Let’s start talking about generosity more.